Parking lot in heavy snow area. 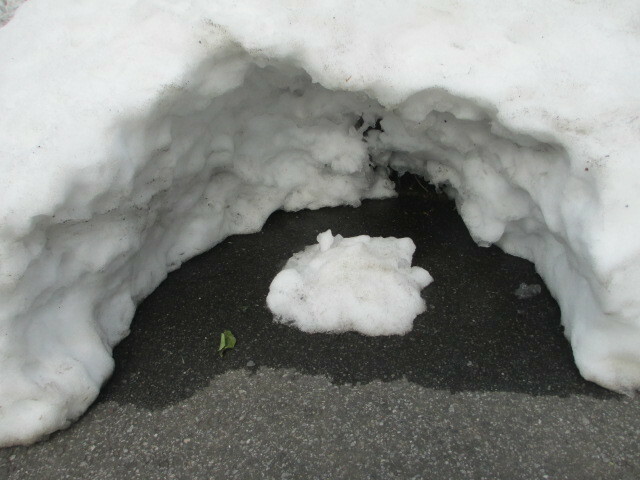 the surroundings are covered with high snow walls. I have a shovel on one hand. I am going to snow to the side of the wall in the future. My mother is with me for some reason. "If you dug here, you have to dig it too." A few trucks on one side a little away. "Oh, I will do so." Even if it is troublesome, I have to do if I have to do.